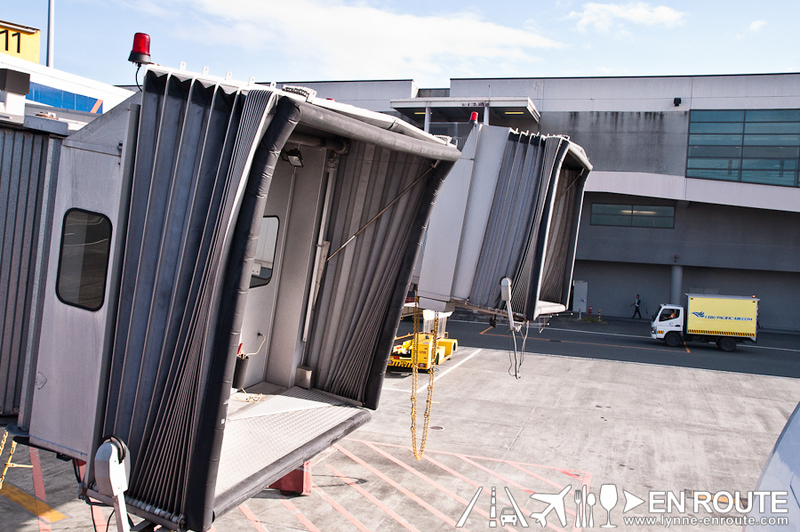 Why Don’t Airlines Use the Air Bridge? Air travel is fun, especially if air travel is not just for some corporate rendezvous but also to just see more of the world. Heck, there are 1001 natural wonders to see before we die, and the best way to see all of them quickly is by plane. So for the excited traveler, we would at the very least, want the means of transportation to be the least of the worries. But this is life, and it does sometimes provide quite a dampener to our most enthusiastic moments. 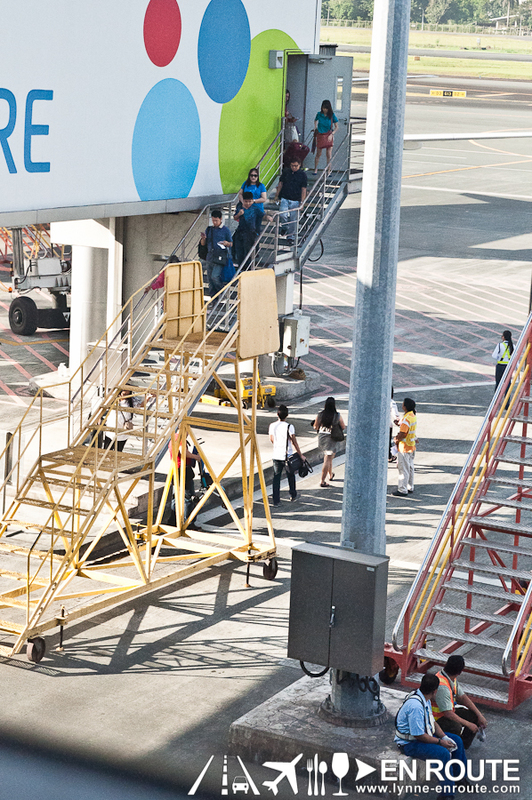 Take the setup in the Ninoy Aquino International Terminal 3 and some of the airlines that fly off from this airport. Ever wondered how this particular picture occurs? For those who look at it with no familiarity with how things go here, one can think that an evacuation from an emergency situation is taking place. So after doing your check-in and optional flirting with the ground crew, had a few sandwiches and something warm to get the system running, it’s off to the gate of your flight to board the plane. It all starts off very routine. 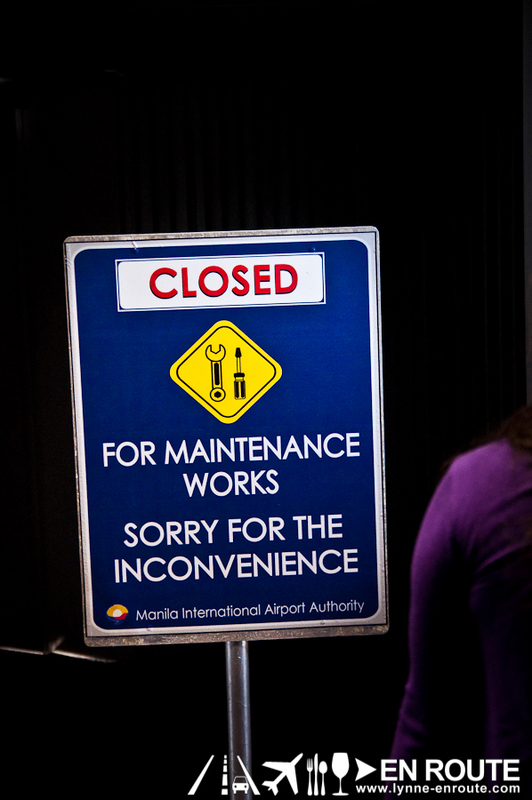 And then a sign greets you saying that the area going to the rest of the air bridge is closed. From there you are forced to go down a flight of stairs, carrying all your belongings and children. I can imagine how this is going to be difficult, if not impossible, for disabled fellows. And then you climb up the stairs heading to the airline. The picture is just the perfect case of irony of modern convenience being deprived of paying customers. The bad part is, that air bridge is not under maintenance. It is just placed there with the expected perception that the circumstance is something beyond the control of the airline. Read further and you will find out that this is very much within the control of airlines, especially when you find out that it really is working. Apparently, upon a few research, the air bridge is something that passengers do not pay for, especially on budget airlines. To cut on costs to drive their rates lower for competition’s sake, the air bridge is not used. 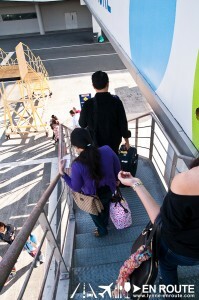 The cost of using the air bridge is to the tune of about PHP 7,000.00 per use of the air bridge. 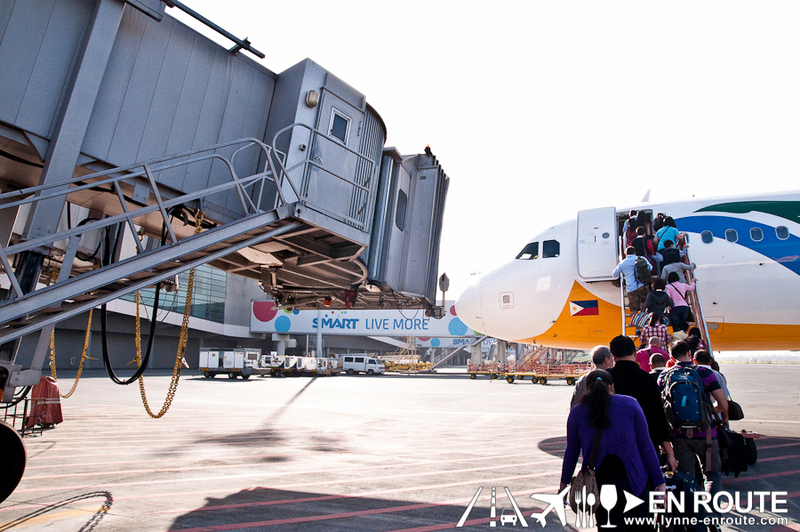 Now spreading that through a standard Airbus A320 that seats about 120 people, that adds about PHP 58.00 per passenger. Now to be fair, this does not just happen in the Philippines. It probably is just highlighted even more given that the country is currently experiencing a boom in air travelers, and a demand for a greater level of service is now something that has taken the captain’s seat in the industry. Now with the various looks of the people in this picture, I think it is up for debate to see if paying an extra PHP 58.00 is something worth paying for. So what are your thoughts? 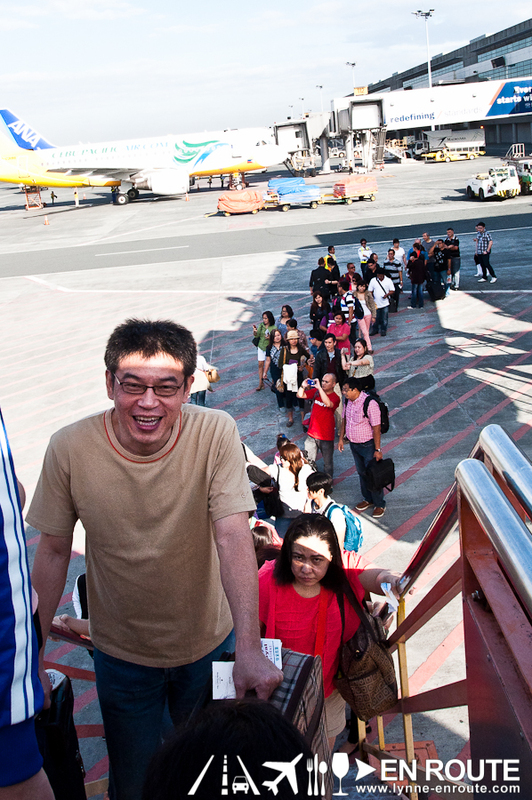 Is PHP 58.00 something worth placing into the airline fee? Or is this a small price to pay and should never dampen the journey ahead once that plane gets liftoff? ARGH! I could only count the number of times I used an airbridge. 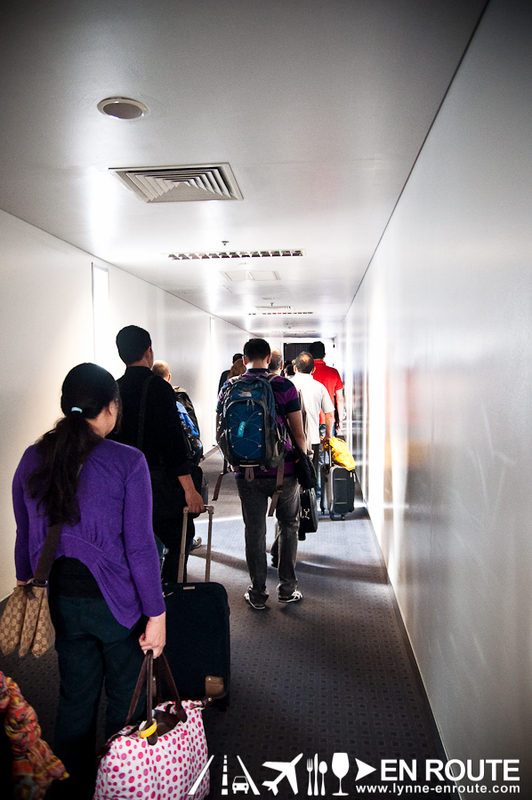 Sa Clark naman, they have a tunnel, but we still had to walk to the plane. Ang layo din at ang init! While I think that this concern is valid, I also think that there are a lot more important issues in terms of airline service that need to be addressed besides the air bridge. Constant delays, poor airport management and customer care, proper baggage handling and security, etc. I think so, too. 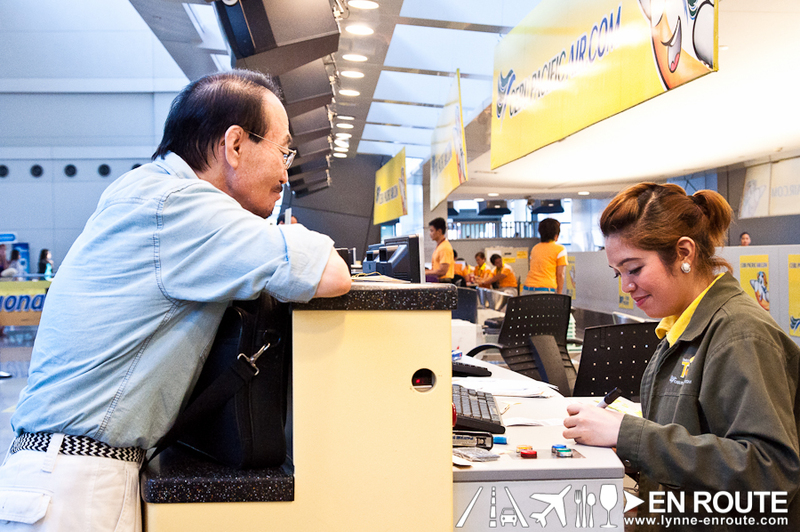 For Terminal 3, it is the payment of terminal fees for International passengers (Terminal fees have already been integrated for domestic flights).